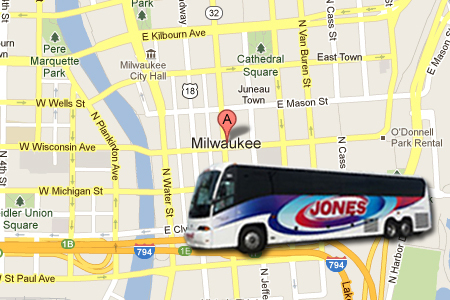 Bus tours in Milwaukee are comfortable and relaxing with Jones Travel. We will take your trip to a new level in one of our deluxe motorcoaches, complete with high back reclining seats and foot rests, WIFI and individual climate controls.  Jones Travel has been in the Milwaukee area bus travel and charter bus business for over 40 years, we know what we're doing! Milwaukee, Wisconsin is a city of tradition, new and old, richly historic neighborhoods and an ever changing downtown. Take a bus tour along the shores and bluffs of Lake Michigan, admiring the terrain or through one of Milwaukee's ethnically diverse neighborhoods. Milwaukee's historic districts include architectural heritage and the Milwaukee Riverwalk. Milwaukee has so much to offer. When you pair it with a relaxing and reliable ride with Jones Travel, it makes for the perfect getaway. You might be only looking for a day trip, or maybe you are wanting to take a long weekend vacation. No matter what your needs are, Jones can meet them. Our family owned and operated company has always made it a point to make the customer relationship the best out there. Travel with the knowledge that your driver is experienced and will get you there safely. Give us a call today to start planning your Milwaukee Bus Tour.